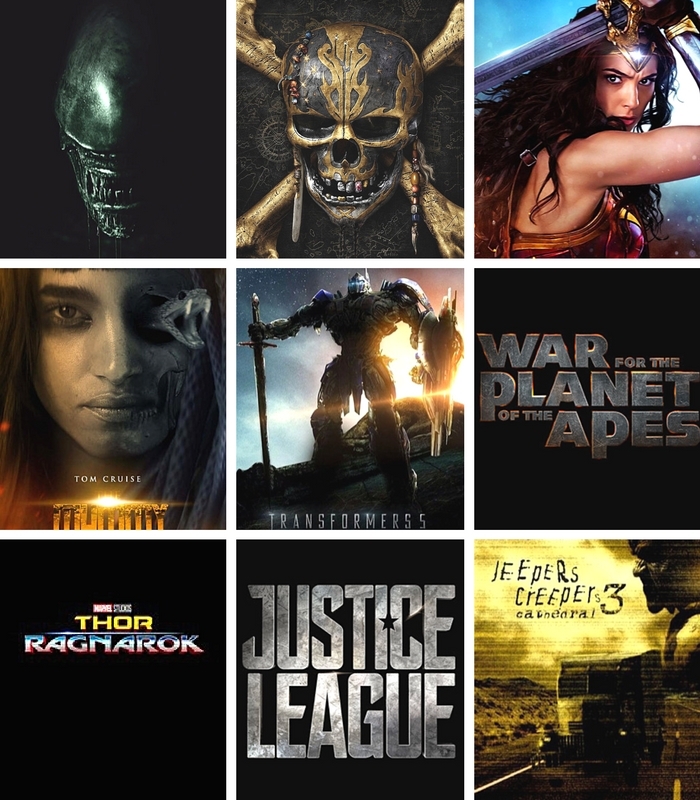 A new year means a new movie year and this year is gonna be badass! Didn't realize how good it's gonna be until I started really looking through the list of movies for 2017. I managed to pick out 18 movies to share with you. 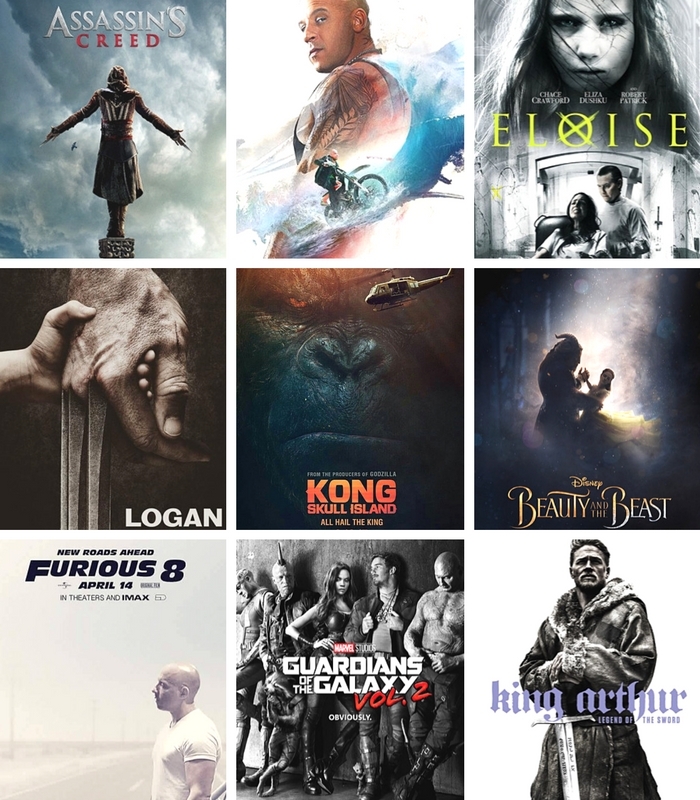 So here you have 18 movies I look forward to this year! Quick note: I know at least one of these movies has already had it's premiere in some countries but I'm going after Swedish premiere dates, just so you know. Hm...not giving much thought to what I want to see in 2017. However, from your list above - I definitely want to see Eloise. My second thought is Why are they doing another Jeeper Creeper movie?! There are so many movies coming out this year that seem great. I'm really bad about seeing movies like ever, so not sure I will see any. Beauty and The Beast will probably be the only one I try to see cause Emma Watson! This is such a nice list, these movies look pretty cool. I didn't know they're making another transformers movie lol. I always liked transformers but I never really watched the movies. I liked PAcific Rim though :( I kinda hoped they'd make another movie of it. Hi Have you seen Assassin's Creed yet?